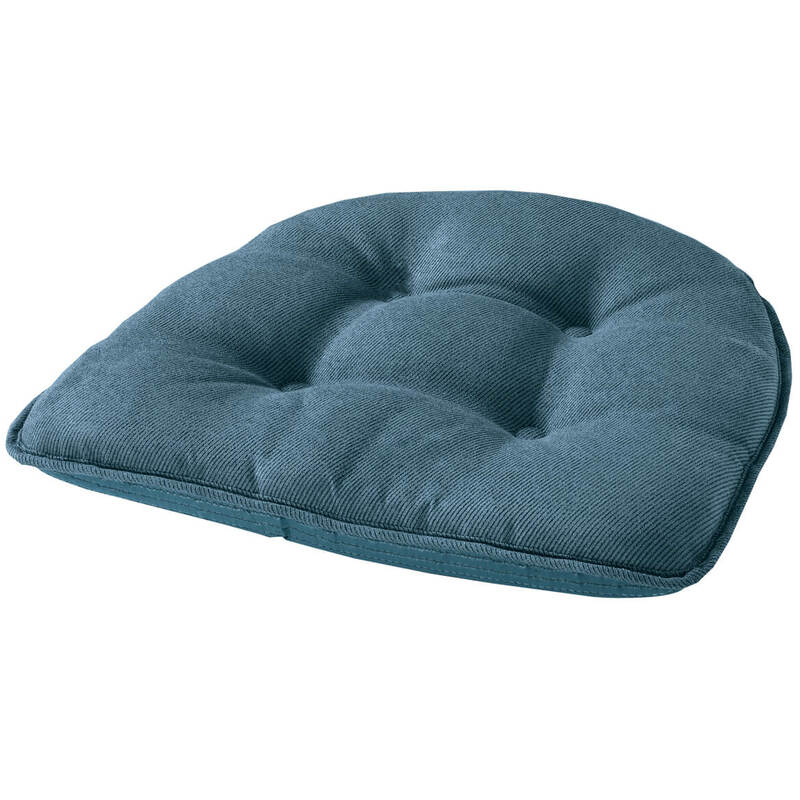 Enjoy plush comfort from this Twillo chair pad with slip-resistant, latex Gripper® backs. Non slip chair pad also feature Spill Guard® protection to repel liquids and resist stains. Specify color. 100% polyester. Gripper® chair pads are 16″ long x 15″ wide x 2″ high. Spot clean your padded chair cushions. Made in USA.